One of the most spectacular coastlines in the world, Croatia’s Dalmatian Coast, is the place to head for if you are looking for water sports, history and a relaxing holiday. 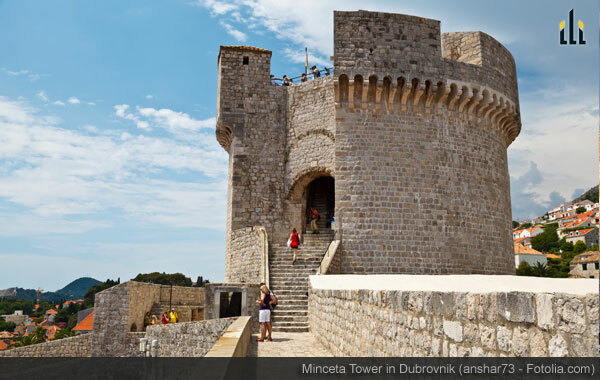 There’s never a dull moment in this beautiful part of Europe and here are just five reasons to think about a holiday on the Dalmatian Coast. There are over 1000 islands to choose from in Croatia and may lie off the Dalmatian Coast. Some are uninhabited whilst others are steeped in history and tradition. With hidden coves and beautiful beaches they are the perfect stop for a lazy lunch and swim on flotilla sailing holidays. 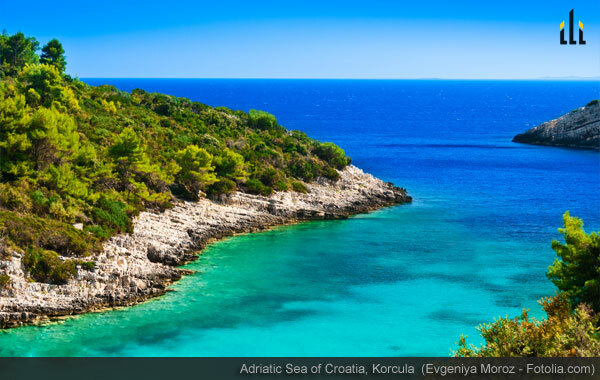 Choose from Mljet or Brac which are larger islands with beautiful beaches. Then again if you seek seclusion and some peace try a smaller place such as Kolocep or Bisevo with its caves. Each island is different and has its own very special character to discover on a journey. There are even islands where it is possible to island hop using a sea kayak so the possibilities are endless on a holiday along this coastline. Approaching Dubrovnik from the sea is one of the best ways of appreciating the splendour of this historic city. The imposing fortressed walls are just a taste of what the city has to offer in interesting buildings which includes the Sponza Palace and the Fort of St John. Many visitors choose to walk the walls of the old city which is full of character or choose a boat ride round the harbour or to one of the islands off shore. Dubrovnik makes a great day trip and is also ideal for a base to explore the Dalmatian coastline. Croatia is ideal for family adventure holidays as there are lots of sports based activities such as sea kayaking and walking as well as swimming. Why not visit the birthplace of one of the world’s greatest adventurers and explorers whilst in the area? Marco Polo was said to have been born on the island of Korcula and the town has a number of historic features as well as some great restaurants and beaches. 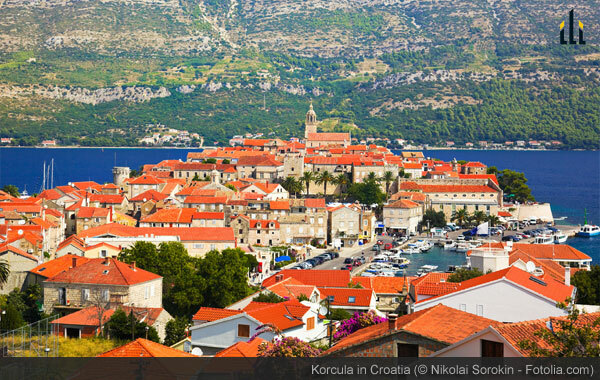 Korcula is steeped in tradition and it is said that there is no other island with as many legends attributed to it. 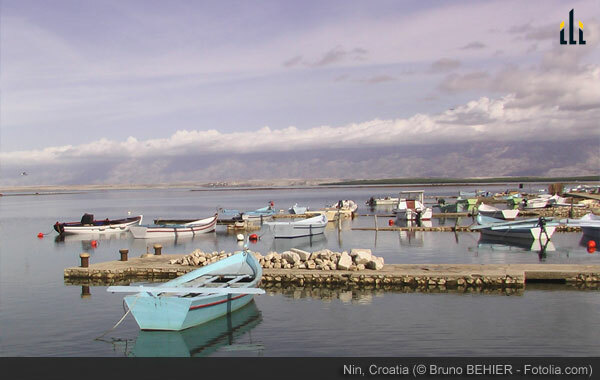 Some people consider Trogir the jewel in the crown of the Dalmatian coast. Located on an island just off the mainland, Trojir is full of history from ancient times through to the Byzantine Empire, the Venetians and beyond. It is a lovely place to explore and with restaurants and cafes the perfect day trip or lunch stop on a hot day. The seafront is particularly beautiful and Kamerlengo Castle is just one of the many places to explore and appreciate the history of this beautiful town. With so many islands along the coast there is an abundance of beaches to discover. Some are based in towns whilst others involve a walk along a coast path, and several can only be accessed by boat, which are perfect for escaping the crowds and sailing holidays. Visitors usually find their favourite or discover a new one each day and relax in the sun. Don’t miss a swim in the clear waters of the Adriatic, and go snorkelling to see the coast from a completely different perspective. 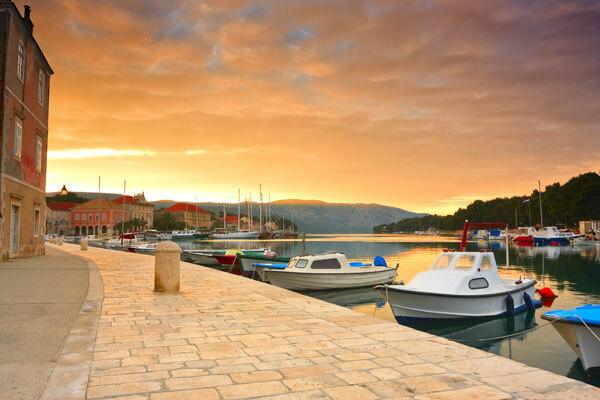 Our guest author, Rachael Rowe, is a travel writer who has visited Croatia several times.